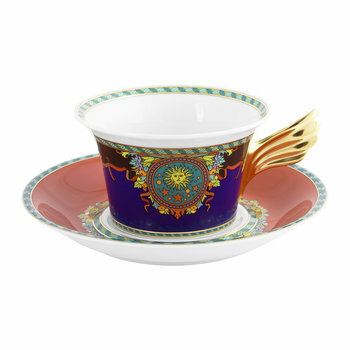 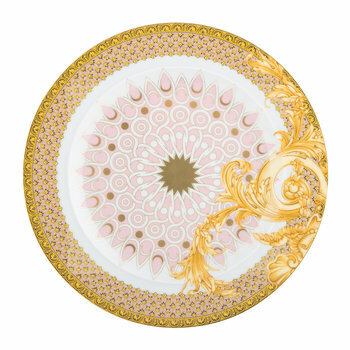 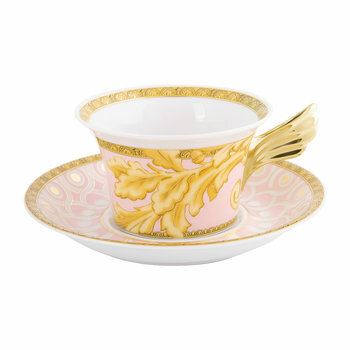 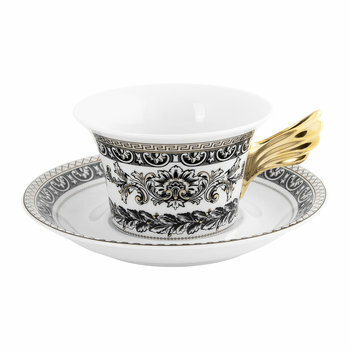 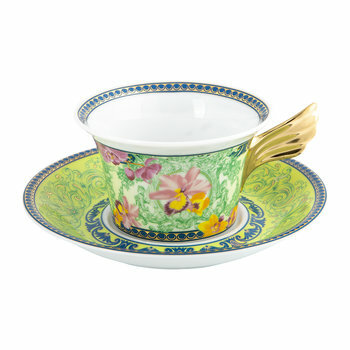 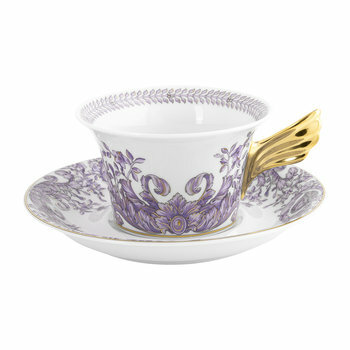 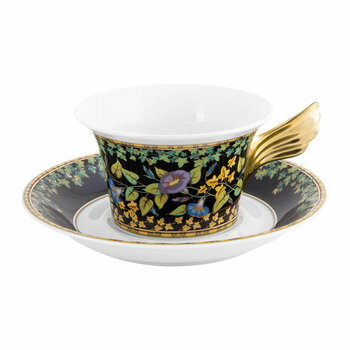 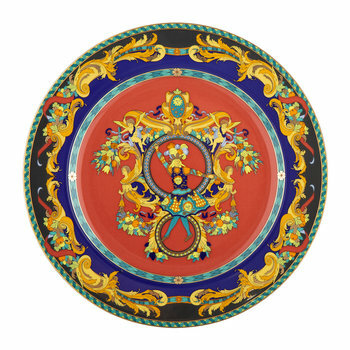 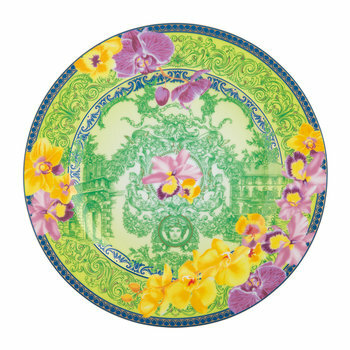 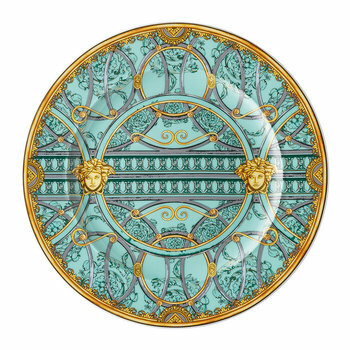 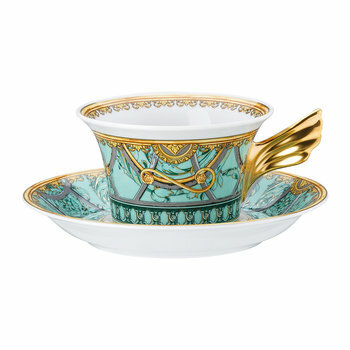 Versace was first brought to the table by Rosenthal in 1993 under the watchful eye of Gianni Versace himself. 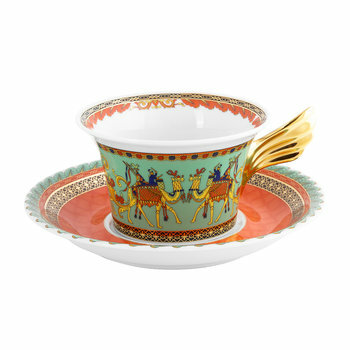 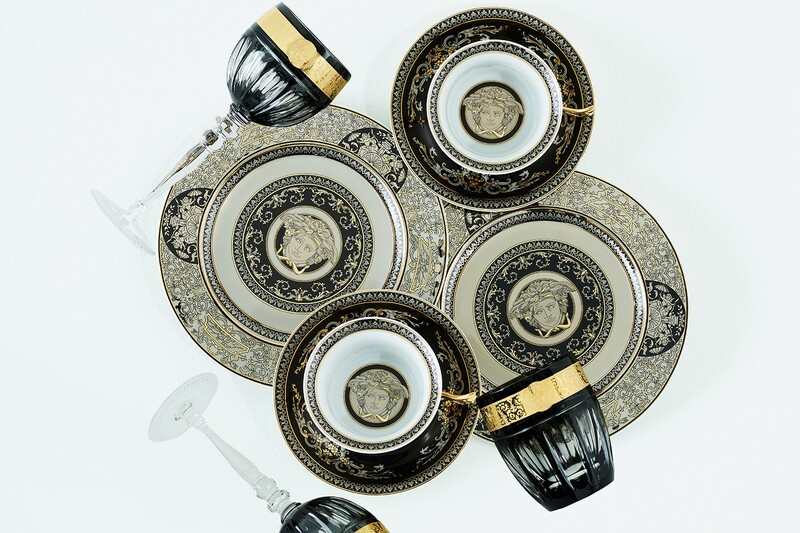 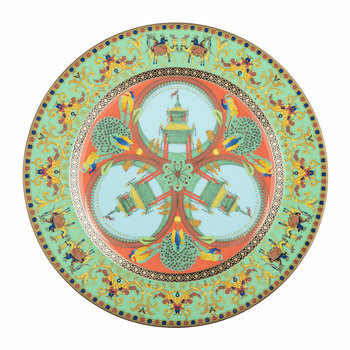 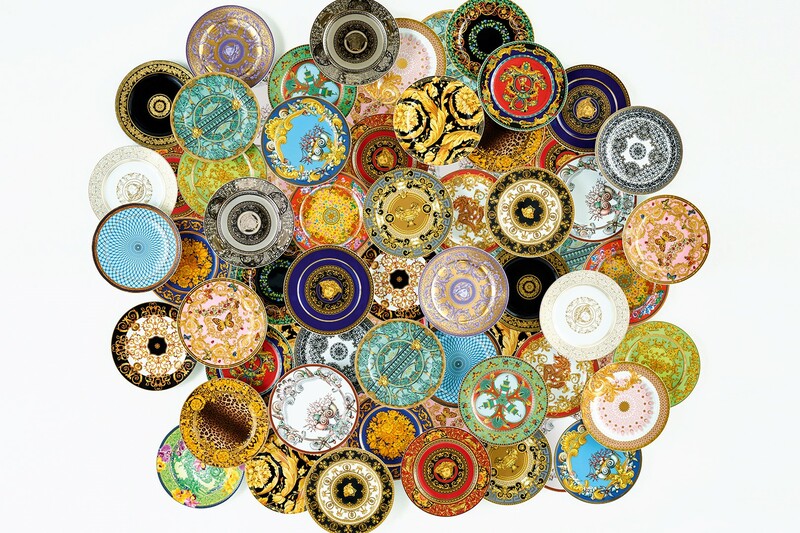 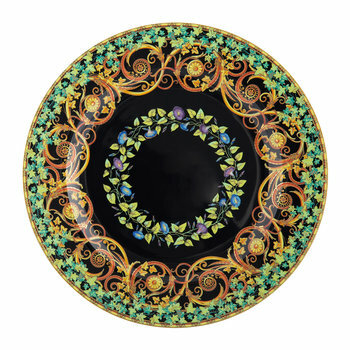 It is a partnership which has seen the birth of many of the finest porcelain collections in the market each enriched with classic Versace prints and the collaboration is now celebrating its 25th anniversary. 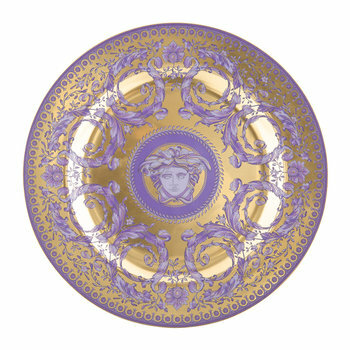 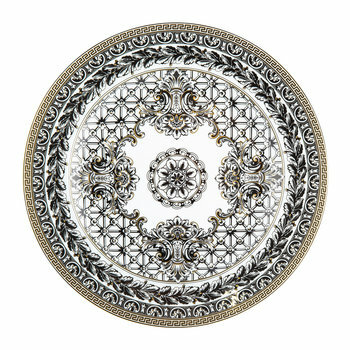 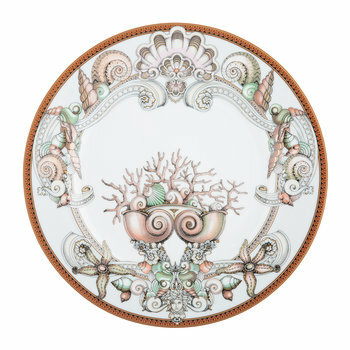 Gianni’s genius designs have now been brought into the future under the artistic direction of Donatella Versace, with her vision for the brand’s fashion collection translating beautifully into dinnerware motifs, making them instantly recognizable.